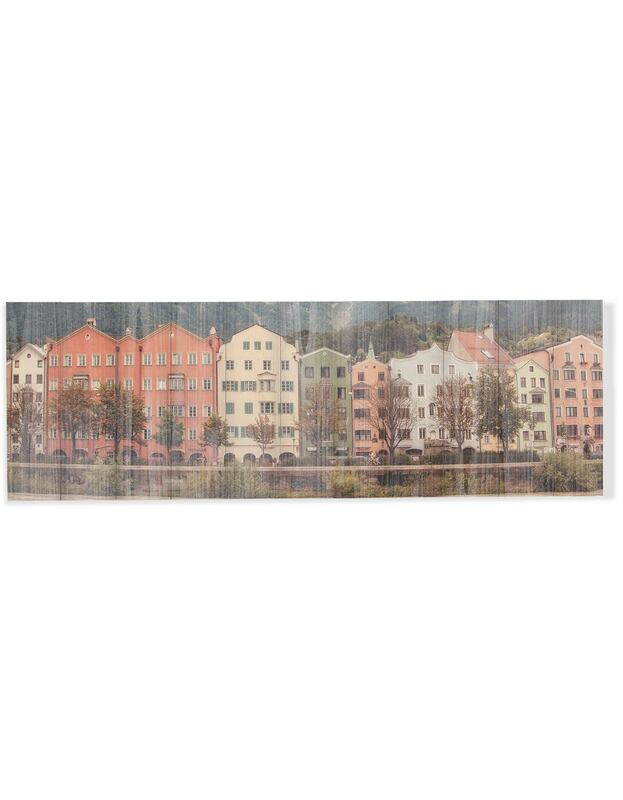 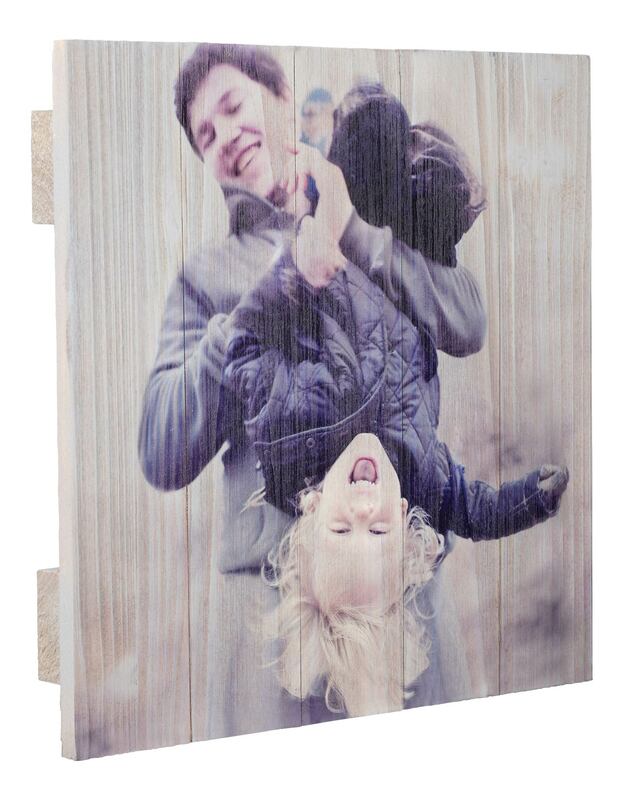 Show off your most treasured photos with Rustic Wood Wall Decor! 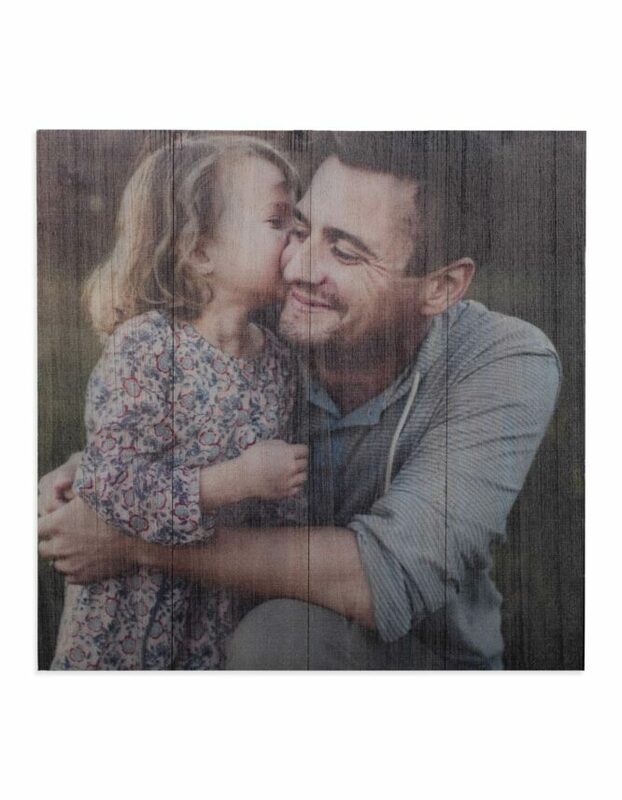 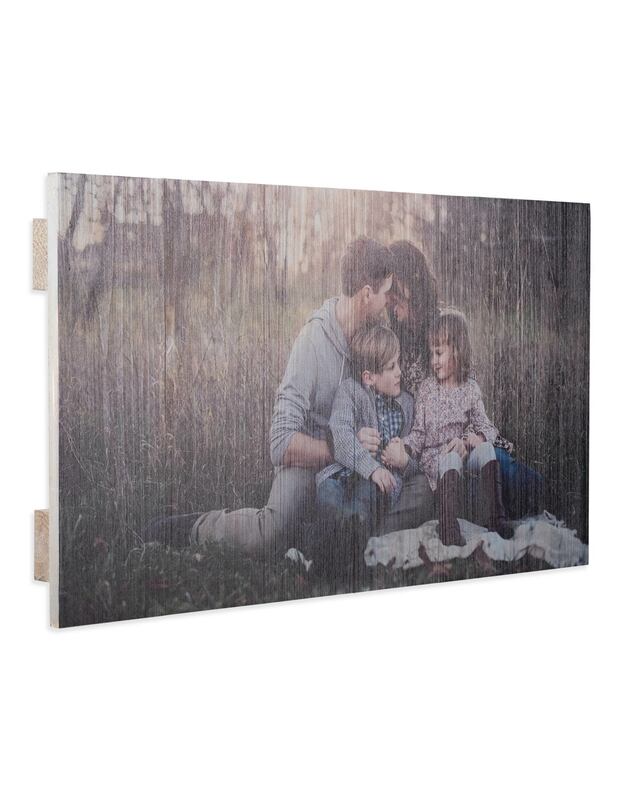 Your photos will look great when printed on one of the many sizes of rustic wood pallets that we offer. 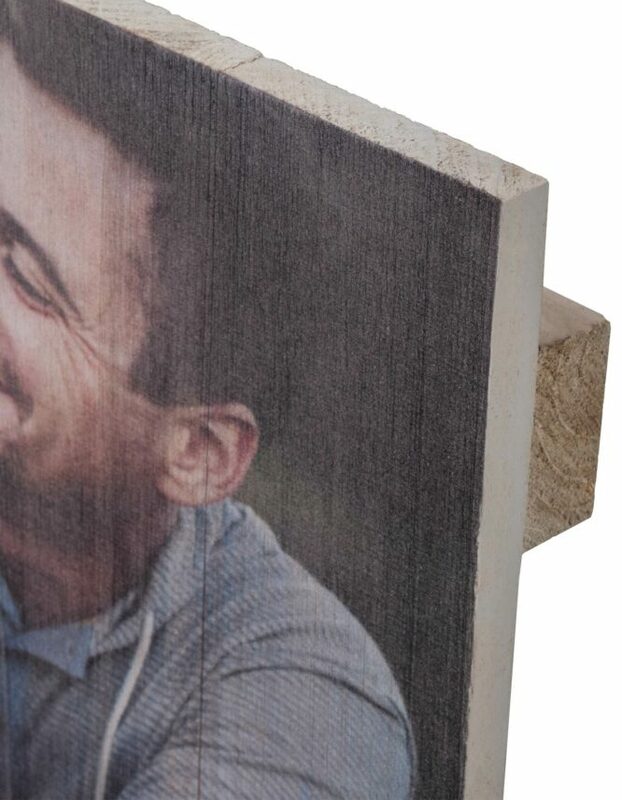 Each piece of fir wood has a unique wood grain texture that shows through your image, making each and every print truly one-of-a-kind. Features a 1/2″ thick board with slatted vertical whitewashed wood pieces that have a weathered/aged feel. 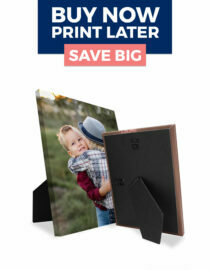 Darker images are recommended for use on this product. 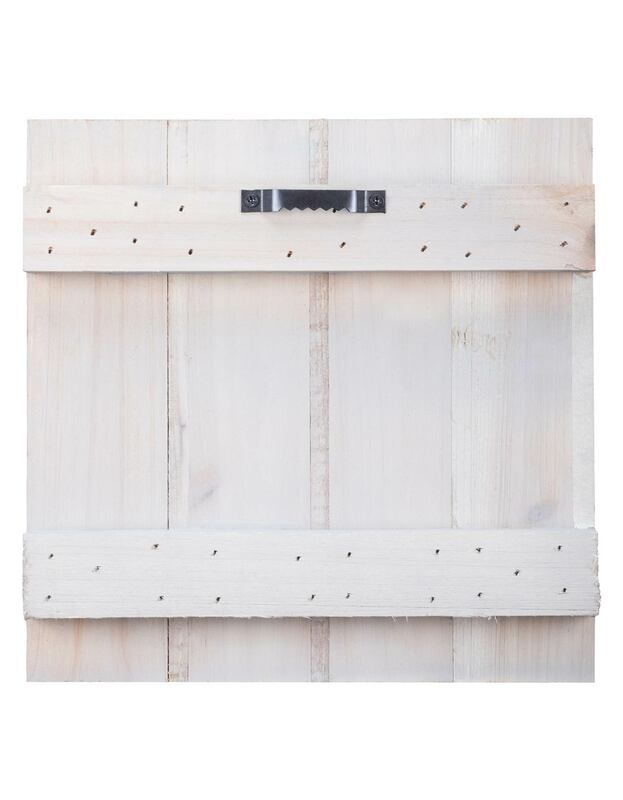 Easy to hang with a sawtooth hanger.